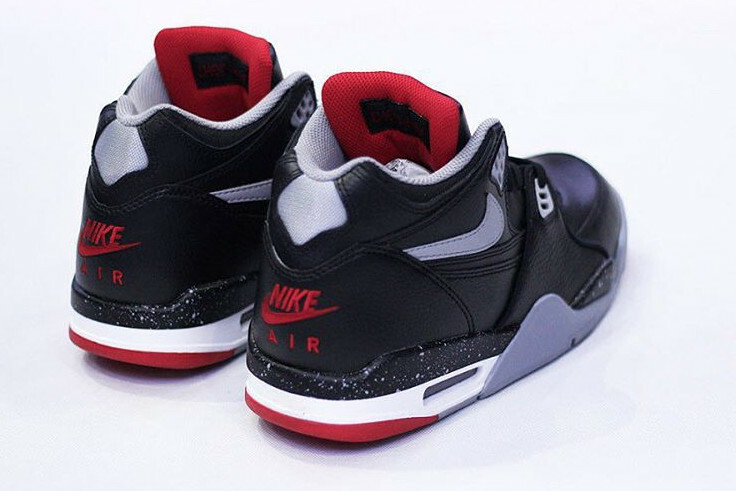 The Nike Air Flight '89 has always had some overlap with the Air Jordan 4 thanks to the soles they share, but this pair does even more to bridge the gap between them. 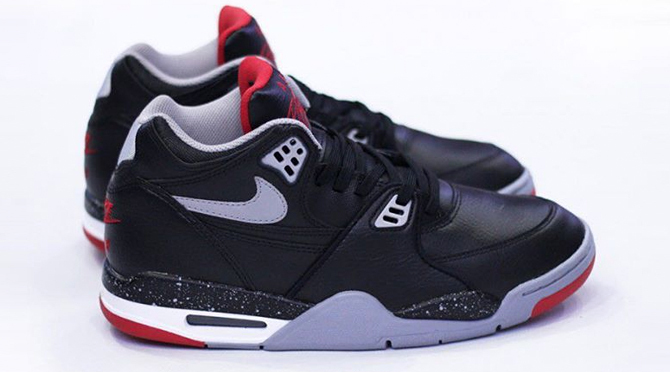 The sneaker features a "Bred" palette that looks rather like the original colorway of the same name from the Air Jordan 4. 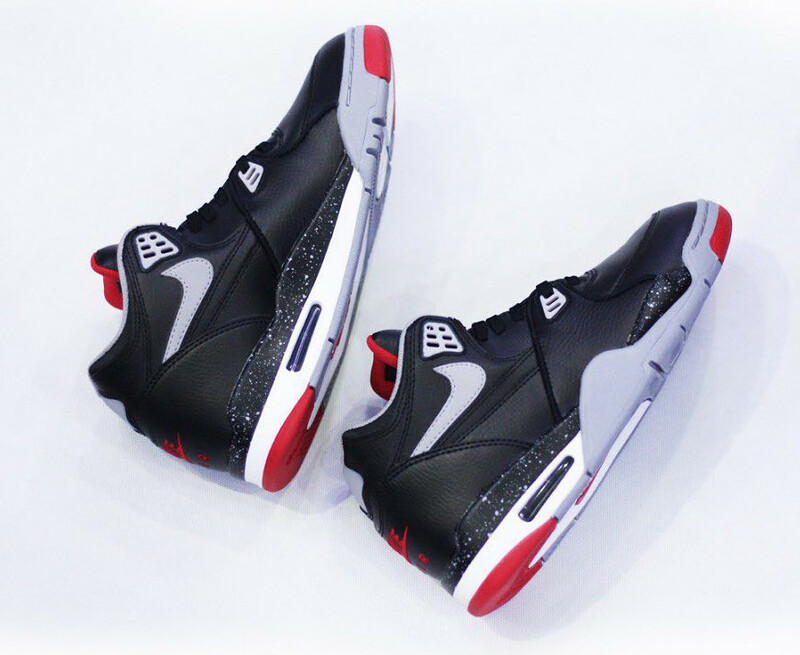 There are differences – this pair uses speckling on the midsole where the Jordan 4 in question doesn't, and these also have a leather build where the Jordan 4 in question is nubuck. 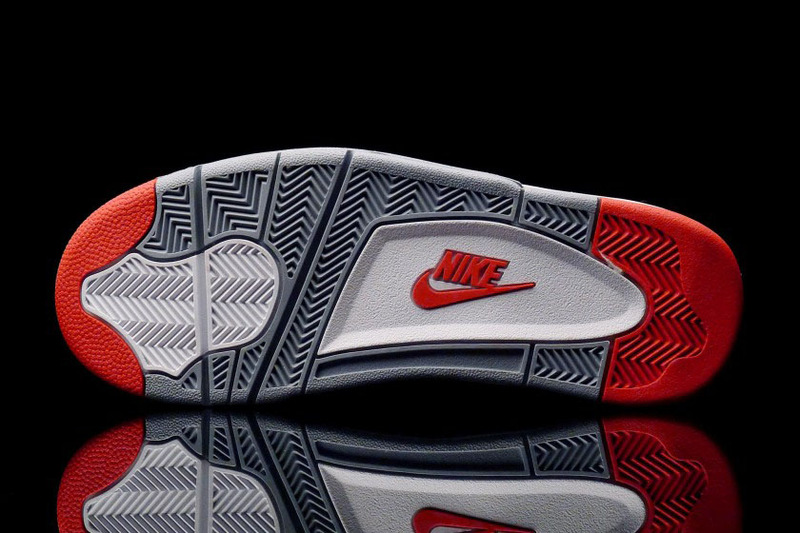 That being said, it's certainly still close enough for comparison. 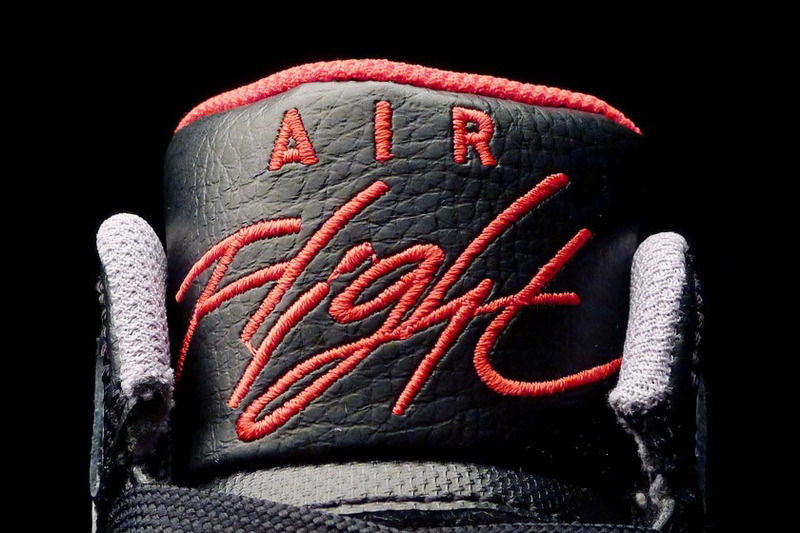 It's unclear whether or not these Air Flight '89s will be releasing. 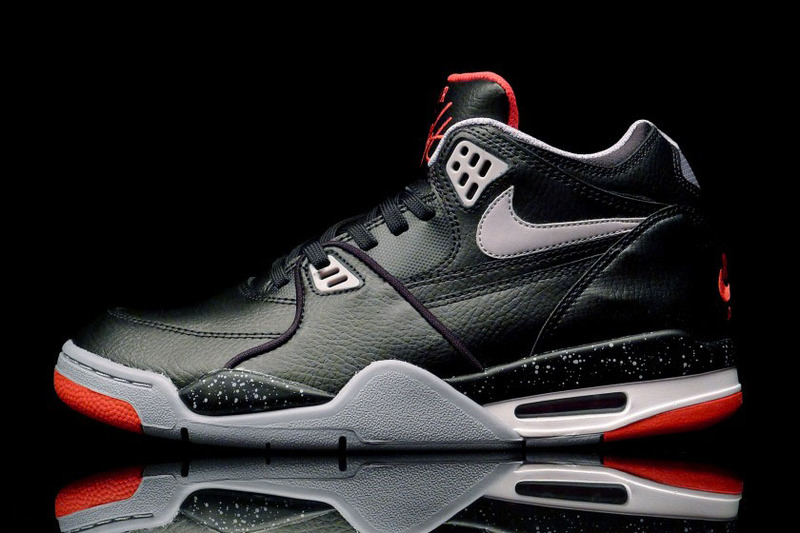 The source calls them an "unreleased sample," but Sole Collector will provide updates should Nike Sportswear decide to bring them out. 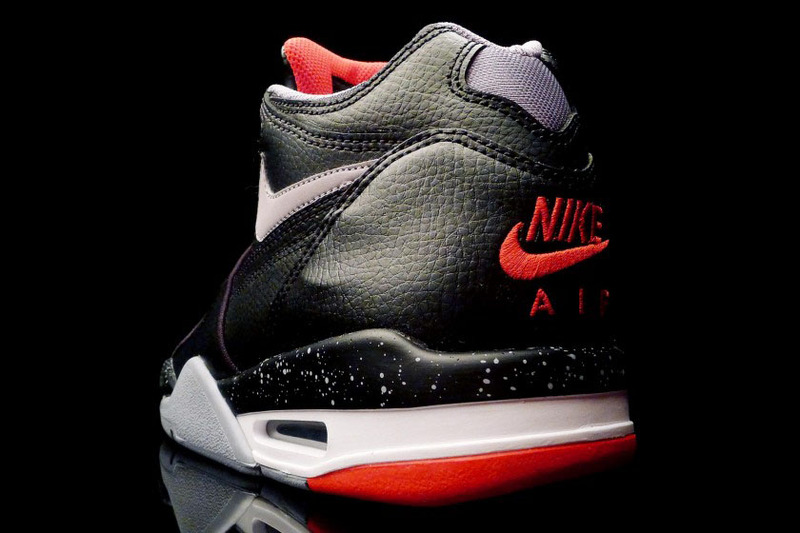 UPDATE 10/17: No longer an unreleased sample, the "Bred" Air Flight '89 is available now at retailers like Shelf Life.